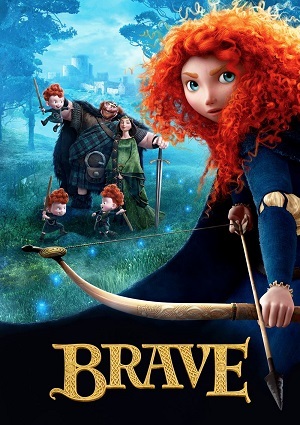 A young girl determined to take on her own path in life, Princess Merida defies a custom passed down through generations that by breaking bring chaos into her kingdom. Princess Merida must now rely on herself, on her bravery and also her skills with the bow in order to undo the curse that she set on her kingdom because of her reckless behavior defying their customs. She is a very skilled archer but must put her skills to the absolute test if she really wishes to bring things back to the way they used to be.